When I read Harry Binswanger’s How We Know: Epistemology on an Objectivist Foundation about four years ago, I had the feeling that this book adequately captures the general sense of life that we find in Ayn Rand’s fiction and essays. But today I read Robert L. Campbell’s 45-page review of Binswanger’s book. ("What Do We Need to Know? "; The Journal of Ayn Rand Studies; Volume 18, Number 1, July 2018; Page 118 to 163). I think Campbell has ripped apart some of the fundamental claims of Objectivist epistemology. Campbell’s focus in the review is not so much on the Objectivist foundation of Binswanger’s book, but on the nature of the epistemological arguments that the book contains. He also talks about the issues in epistemology that Binswanger and other Objectivist scholars are yet to grapple with in their works. 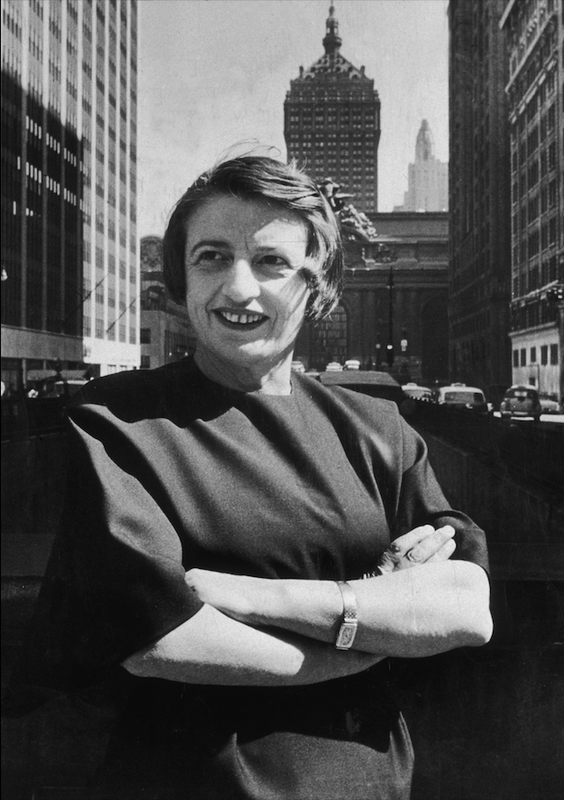 I think the fans of Ayn Rand should read Campbell’s review and make up their own mind about the problems that he identifies in Objectivist epistemology. In the wider world of epistemology, Binswanger’s book will scarcely register. Rand completed ITOE in 1967. Look at just a few things that have been happening since then, in psychology and in related disciplines. The Cognitive Revolution hit American psychology in the 1950s (Baars 1986), ending behaviorism as a basic research orientation. Information processing theory and symbolic Artificial Intelligence (e.g., Boden 1988) have grown, hit their peaks, and declined. Hard-core nativists, like Chomsky and Fodor, got their time in the sun. Perceptrons went out; Connectionism and Dynamic Systems and advanced machine learning came in. Perception-action robotics (Brooks 1991) seems here to stay. Noninvasive scanning techniques, functional magnetic resonance imaging and positron emission tomography, have revolutionized human neuroscience. The legacies of Gibson (who died in 1979) and Piaget (who died in 1980) have been carried on in a variety of ways. While all of this has been seething and fermenting and sparking, going up and coming down, the official Objectivists, ARIan and otherwise, have hunkered behind their “philosophical” wall. Gibson’s ideas were able to break through, first with Kelley and now with Binswanger, because of their excellent (though not complete) fit with an Objectivist treatment of perception that needed supplementing. Nothing else has. Now, with Binswanger’s bifurcation between consciousness and the neurophysical, psychology, computer science, robotics are no longer merely being disregarded. They have lost their subject matter; they have largely been annihilated. More than a few of Rand’s own ideas won’t be able to survive. So, Binswanger’s appreciation of mainstream psychology ends where for nearly everyone else it began—with George Miller (1956). None of the dialogues that could have been productive have taken place; probably, none of them have even been missed. What if, to pick one instance out of a myriad, Harry Binswanger had conducted an exchange with psychologist Larry Barsalou (1983), on ad hoc categories (such as, things I need for my next trip)? Nope, wasn’t going to happen. Instead, except when some Gibsonian literature breaches the wall, Binswanger parcels out a little credit to other sworn, vetted ARIans, for ideas that weren’t theirs to begin with or for ways of putting things that scarcely matter. His one serious engagement with contemporary neuroscience has been with the research program of Gary Lynch and his team, on changes in the brain with the formation of long-term memories (McDermott 2010). This is work that deserves a close look, but one can’t help noticing that Lynch’s lab was housed for a number of years at 101 Theory Drive (a real address; it’s part of an office park)—in Irvine, California. 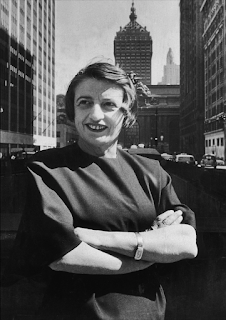 What’s the average driving time from the offices of the Ayn Rand Institute? Such parochiality is beyond exaggeration, proof against parody. What we need to know, if we are to attain a reasonably complete epistemological theory that fits the relevant data and provides norms that we can gainfully apply in our own pursuit of knowledge, far exceeds anything that Harry Binswanger has ever dreamed of.